©1953, 1981 C.S. Lewis Pte. Ltd (P)2004 HarperCollins Publishers, Inc.
Jeremy Northam is absolutely terrific narrating this book! He gives a voice to each character and does a wonderful job bringing them to life. His narration greatly enhances "The Silver Chair". He should narrate more books in the Narnia series! 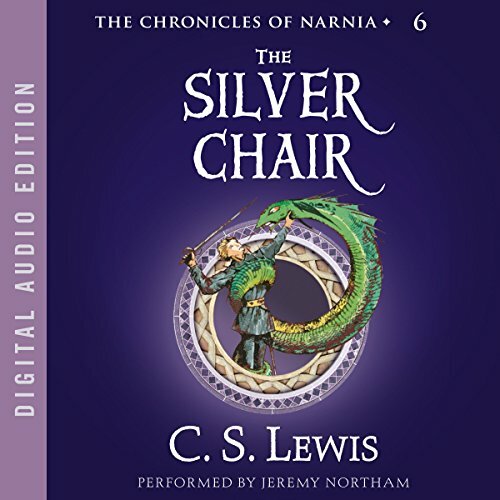 For some reason, seemingly unlike most who read the very profound Chronicles of Narnia, The Silver Chair is my favorite-- despite the fact that it contains some of the more heavy-handed Christian allegory among them. As a person who is not Christian and has never had any intention of becoming one, there are certain characterizations of divinity and gender which are quite antithetical to my own perspectives, as is often the complaint about this particular series from some strongly secular bases. 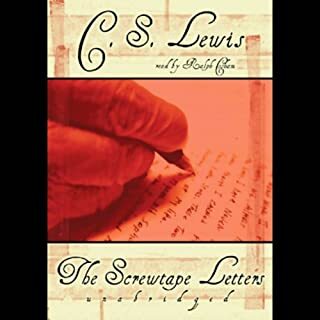 However, The Silver Chair, just as the majority of the rest of the series, is quite readily capable of standing apart from Lewis' standard Apologist reasonings as literary classics. This book is not only an important Christian Apologist treatise which should never be ignored as such, but also really amazingly useful to the mind of any child capable of comprehending it, as it masterfully integrates relevant and meaningful ethical lessons for young people of any religion, or even no religion at all. Awesome story! Clear depiction of Christ in this story! Loved it from the beginning to the end! My family and I love this book the most in the Chronicles of Narnia series. Jeremy Northrup's reading is superb and he has a large range of character voices which are engaging and delightful. C.S. 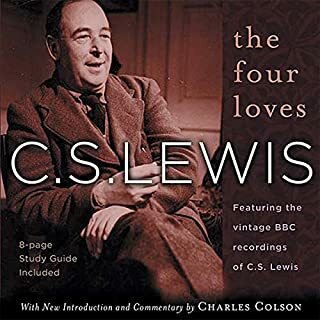 Lewis was truly one the great authors and the scene where the witch tries to enchant the travelers is unforgettable. We were mesmerized from start to finish and our only regret was that the story wasn't longer. If you could sum up The Silver Chair in three words, what would they be? Our family of six went on a long road trip and we ALL enjoyed listening to the Narnia Chronicles. These narrated versions are so much better than the dramatized versions. What was one of the most memorable moments of The Silver Chair? Prince Rillian, along with Puddleglum, Eustace and Jill fight off the Witches sultry enchantments by helping each other remember the truth of Narnia, the sun and Aslan. Where does The Silver Chair rank among all the audiobooks you’ve listened to so far? WE like to listen to the series in order, but then listen to our favorites. this is 3rd as the most listened to in the series. We love where the children meet the Marshwiggle! He is so gloomy. He gives each character a different voice so you know who is talking. He is very funny in acting out the parts. Marshwiggles, Giants, and Underground mysteries. Northam and Lewis make a great rendition. 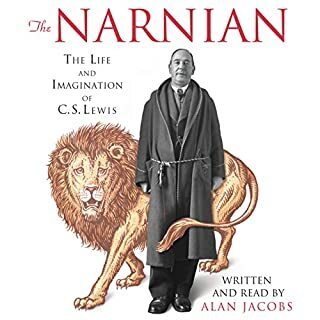 I loved every moment of the entire Narnian adventures. Listening is not as fun as reading in this case, but Jeremy Northam is excellent. I had read the books before, but to have them read to me while I drive was amazing. Great story with some good Bible based lessons. The lessons are not pointed out, but they are certainly there. The Silver Chair picks up not long after the end of Voyage of the Dawn Treader. As the tale opens, Jill Pole, a student at Experiment House, is hiding behind the gym after being bullied by some of the other students. 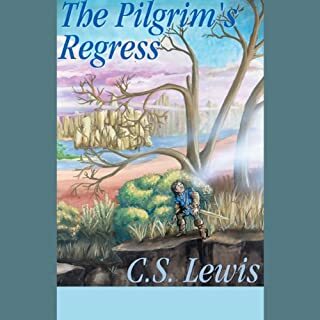 She encounters Eustace Scrubb who, since his experience in Narnia with his cousins, has undergone a dramatic personality change and is therefore now a target of the students he used to associate with. Eustace tells a skeptical Jill about Narnia, at which point they're forced to flee from the bullies again. Finding a garden door unlocked for a change, they find themselves in a land unlike anything they'd ever seen. Things become complicated when ill recklessly runs toward the edge of a cliff and Eustace, attempting to stop her, falls over and is blown away by a mysterious lion. 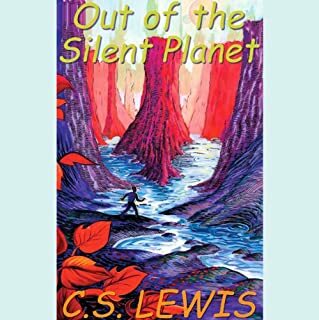 The lion then appears to Jill, telling her that he brought her and Eustace out of their own world to seek out the lost prince of Narnia, who went missing many years ago during an outing with his mother, who died during that trip as a result of a snake bite. To aid her on the quest, the lion, who is of course Aslan, gives Jill four signs before sending her to join Eustace. After a shaky start, the two are soon underway, aided by the dour Marshwiggle Puddleglum. Will they be able to find Prince Rillian? And what are the motives of the mysterious Lady of the Green Curtle? 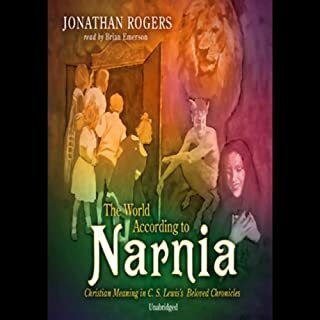 This was probably one of my favorite Narnia books as a child. Fortunately Jeremy Northam does an excellent job of bringing it to life. As with all the previous ones, I couldn't put it down. I fact all seven books are more or less permanently on my IPod.